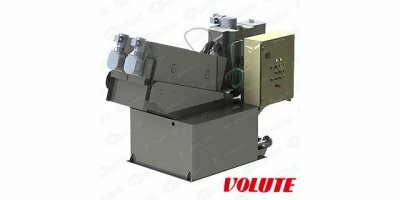 By Fay Environmental Services based in Cootehill, IRELAND. 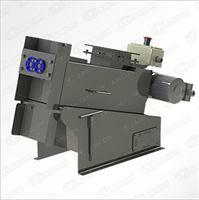 ES series dewatering presses are entry level models. 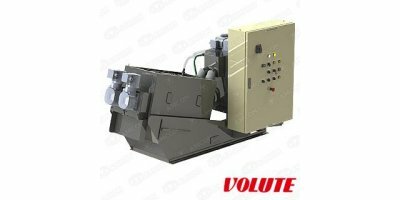 Offered for affordable price by focusing on the basic functions of the dewatering press with Volute technology. 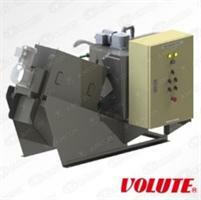 EC series standard model Volute dewatering presses consist of the basic configuration and a sludge conditioning tank.